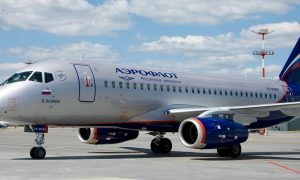 Aeroflot will launch regular flights between Moscow and Saratov starting from December 15, 2015. Flight SU 1362 will leave Moscow daily at 16:25, arriving in Saratov (Central Airport) at 18:00. Return flight SU 1363 will depart from Saratov at 19:45, and arrive in Moscow at 21:20. 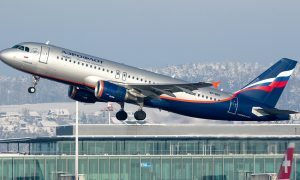 Flights will be operated from Sheremetyevo Airport Terminal D using Sukhoi Superjet 100 aircraft. Saratov is a modern city, an administrative center with a rich culture and a variety of historical and educational institutions. 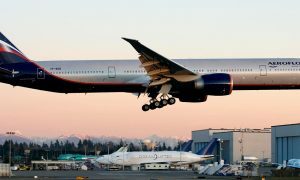 Aeroflot expects high demand on the new route.